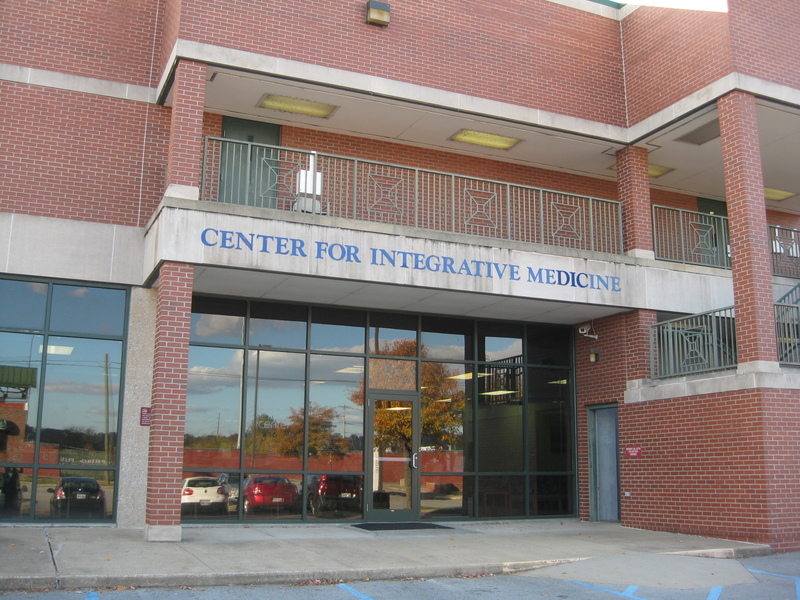 As some of you are aware, I have joined the medical practice at the Center for Integrative Medicine in Chattanooga, TN. I am excited to be practicing whole-body healthcare, utilizing the gentle, yet marvelously profound, healing power of medicinal plants, as well as offering counseling as a clinical social worker for helping people to cope and adjust to the ten thousand stressful things in our lives. 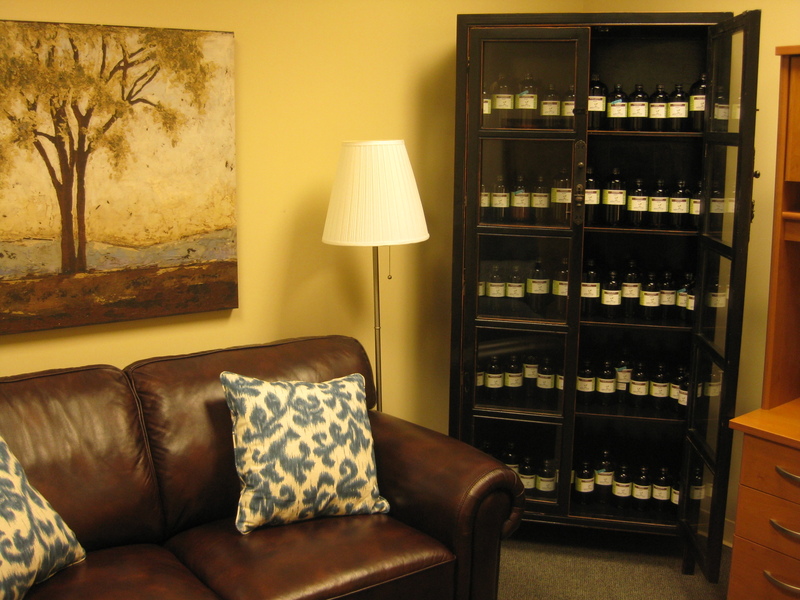 Depending on what clients choose to focus on, I either offer counseling and herbal consultations separately, or as a combined wellness counsult. Collaborative providers at CIM include a nutritionist, acupuncturist, counselors, two physicians, a physician’s assistant, and a full medspa with massage therapists and estheticians, who together provide patients with comprehensive, individualized care to meet specific needs. Herbal apothecary and consult office. For my Georgia or out-of-town clients, I can continue to be your herbalist through offering consults via phone or skype. Please visit my Wellness Consultations page for information on scheduling and appropriate forms.